You may be looking for a way to make a big difference to help further WUNC’s mission. If you are 70½ or older you can lower your income and taxes from IRA withdrawals by making a donation to WUNC Public Radio directly from your IRA account. In 2015 Congress enacted a permanent extension of the IRA charitable rollover provision, making this an option for gifts in 2015 and beyond! WUNC Public Radio is part of The University of North Carolina at Chapel Hill and uses the same tax ID number. Your plan administrator can mail your distribution to WUNC's street address: WUNC Radio, 120 Friday Center Dr, Chapel Hill, North Carolina 27517. You can download a sample letter to send to your plan administrator when making a request for a charitable distribution to WUNC Radio. You must be at least 70 1/2. 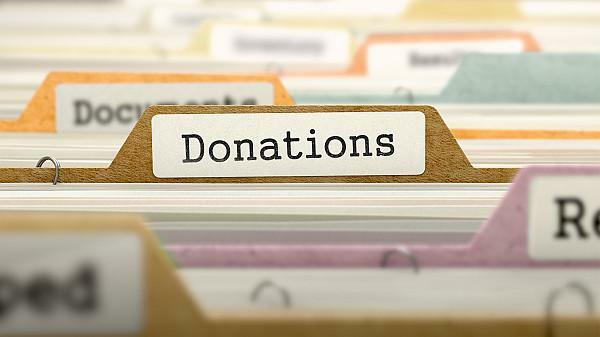 Distributions must be made directly from IRA trustee/administrator to qualifying public charity. Gifts must be outright; no material benefits can be received in exchange. Gifts may not be rolled into an income producing gift vehicle. Gifts may not count toward preferential points for priority athletic seating. Gifts are not included in federal taxable income, thus no charitable deduction is allowed. State tax rules vary and individual information should be sought from a professional. Gifts may only be made from an IRA. Gifts from a 401(k), 403(b) ad 457 plans are not permitted. WHAT STEPS SHOULD YOU TAKE TO MAKE THE GIFT? Contact your IRA custodian for directions on how to initiate the transfer. Contact Jennifer Fusco at 919-445-9112 about your gift and for any other assistance we may be able to provide in requesting the transfer and completing the gift. All information is intended to be illustrative in nature and may not cover all issues pertinent to every individual situation. WUNC-FM suggests consulting with your financial or legal advisor to determine how this legislation impacts your own personal situation before making any decisions.